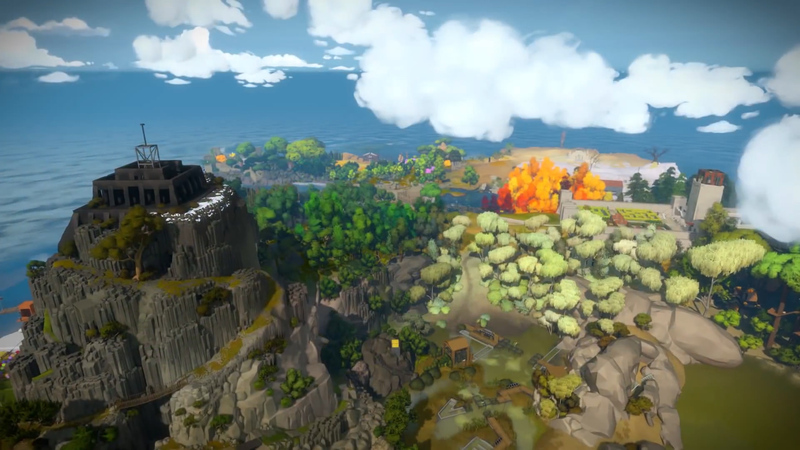 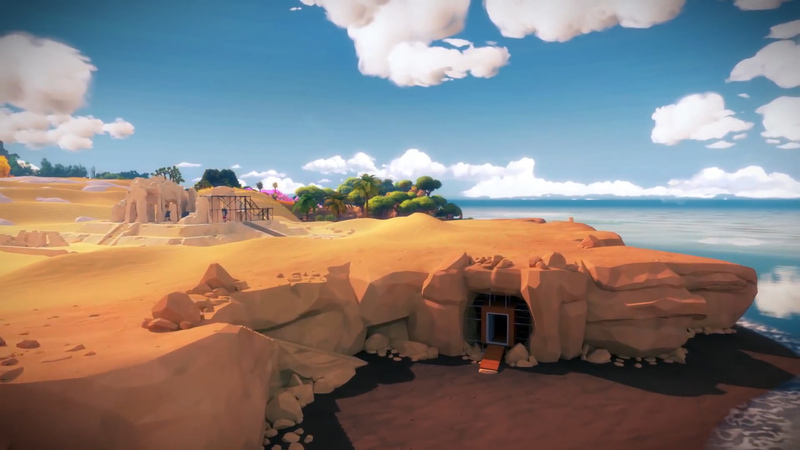 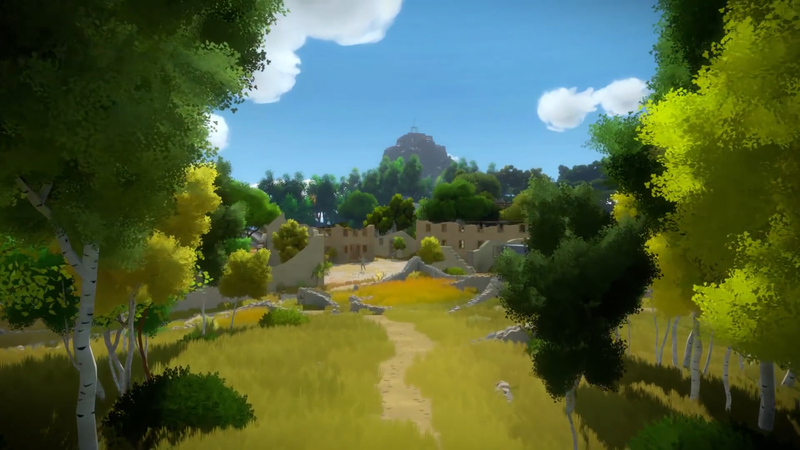 The Witness is a puzzle game and a journey through a mysterious island. 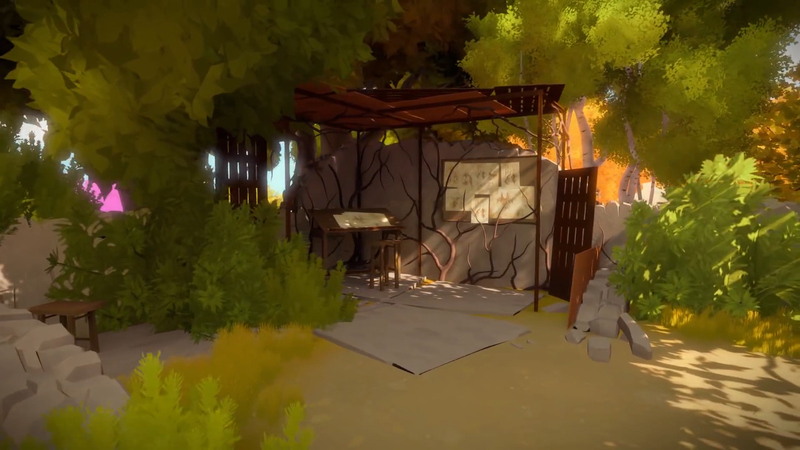 Utilize critical thinking to overcome the hundreds of panel based challenges ranging from the simple and straightforward, to requiring a stunning level of inner thinking and forethought, or even noticing particular visual or audio cues, available for Xbox One, IOS, Playstation 4, and Windows. 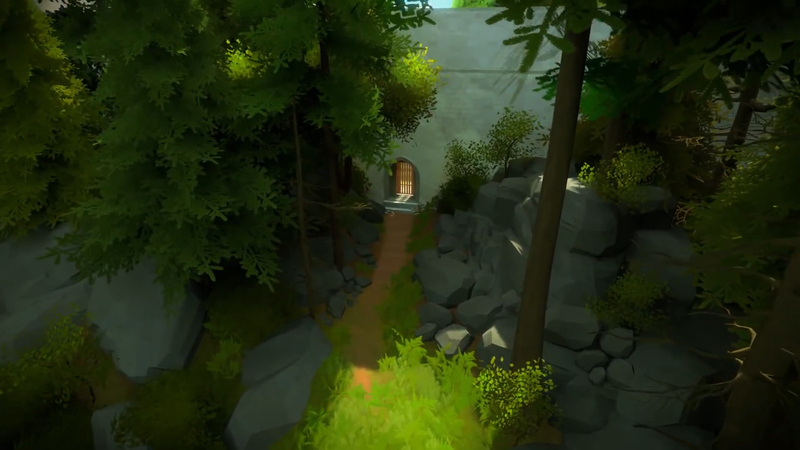 WE HAVE TO GO BACK: Investigate your peculiar destination. 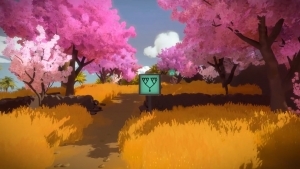 Eureka: Become frustrated and all too soon overcome with joy through fantastical epiphanies from solving a variety of deeper-than-they-seem puzzles.